The YaJagoff! 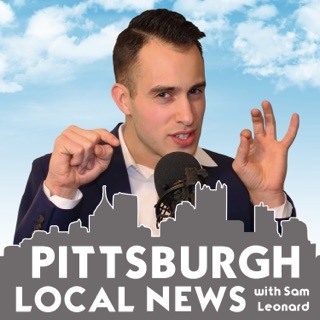 Podcast - All about Pittsburgh YaJagoff Media, LLC. Awesome fun way to keep up with the happenings of my old home. As a podcaster myself, I know how difficult it is to produce a good show. The YaJagoff team knocks it out of the park! 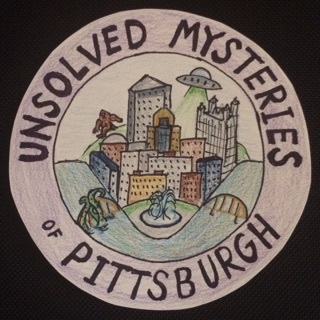 It's my favorite podcast because of the excellent Pittsburgh chat, but because you get to learn everything that's going on in town. 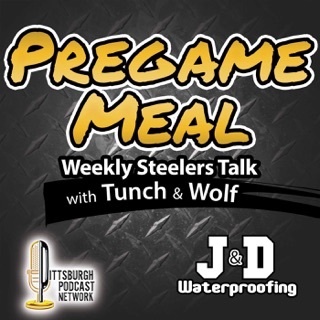 Listen, especially if you're a proud Pittsburgh! 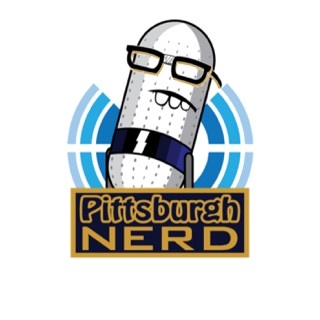 The BEST Pittsburgh Podcast, but maybe even BEST podcast?! I'm a born, bred, and diehard lover of all things Pittsburgh. 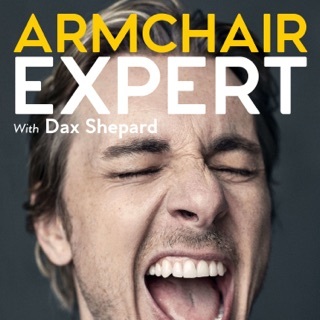 This podcast is a MUST if you want to be in the know about what's new in town, what awesome events are happening, and who the movers and shakers are. 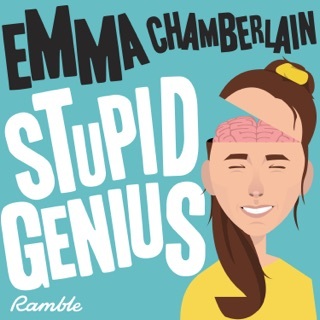 Its funny and informative, and the perfect length. Subscribe so that you never miss an epsisode! 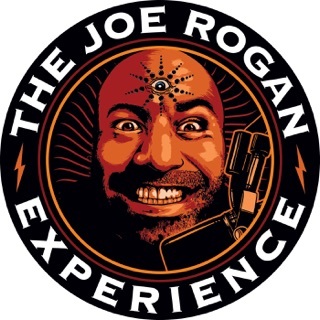 I listen to a lot of podcasts, and this is by far the one I look forward to the most! John is an all-around nice guy who is always willing to make you feel at home in this town! 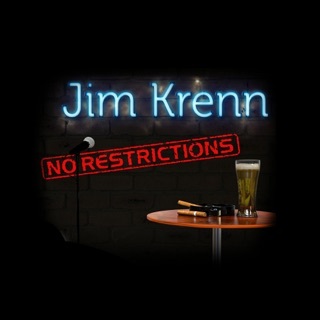 Definitely worth the listen. 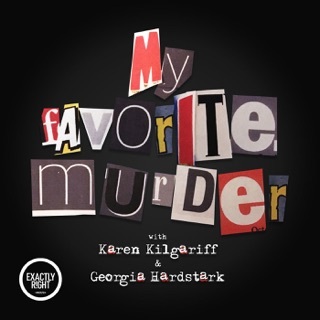 I truly can't say enough good things about the people behind the podcast. 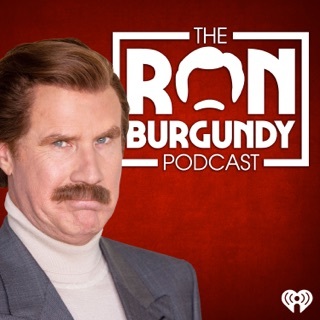 Keep up the amazing work - your loyal listeners need Ya Jagoff in our lives! Thanks, yinz! 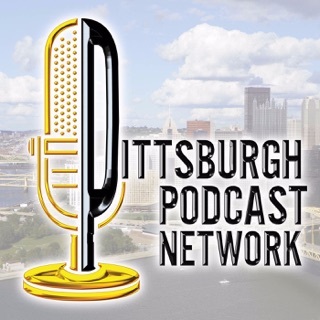 Pittsburgh Podcast Network/talent network, inc.